The Fiance. 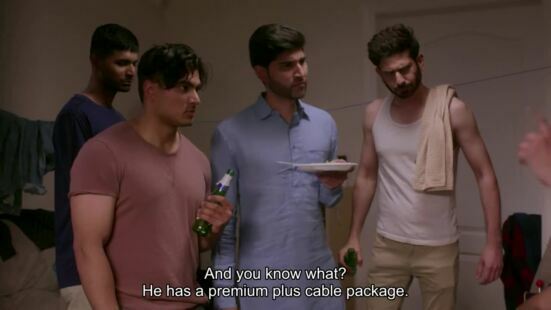 Sami faces an awkward situation at work, Kim, Abrar and Teja complicates it. Asha picks up her life and takes the first steps towards independence. Rakay’s loftier goals of finding a girlfriend has landed him into a pickle.